Whether you require a Process Gas Mixture for production process or a high accuracy Calibration Mixture for an analytical application, you can be sure that CHEMIX has the capability and expertise to meet your needs. Our product range of gas mixtures cover the need of traditional market of Laboratory, fast growing Pollution Control and Environmental market and diverse requirements of all kinds of industries: Petrochemicals and refineries, Chemical and Pharmaceuticals, Automotive, Natural Gas, Steel, Cement, Lighting Industries, Detection and Safety, Engineering applications etc. Each market is served from stocks of most frequently used mixtures, supported by our ability to “manufacture-to-order” within a specific time limit. 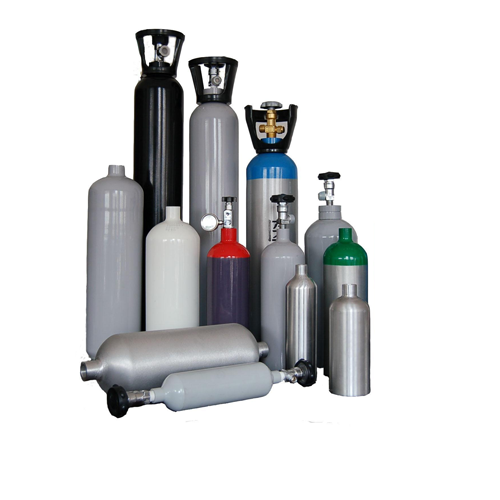 We offer quality storage solution to our clients in the form of Special Application Gases. These gases are used for various applications like emission measurement, stack monitoring, pollution testing, medical and research. The offered gases comprises acetylene, n-butane, 1,3 butadiene, 1-butene, ethane, ethylene, isobutylene, isobutane, propane and propylene. Further, we make sure to deliver the consignments at the desired location within the given period of time. With the help of our expert professionals, we have been able to offer a pure range of Shield Gas for Welding. The offered gases are widely used in the production process and for special welding, controlling atmospheric condition. 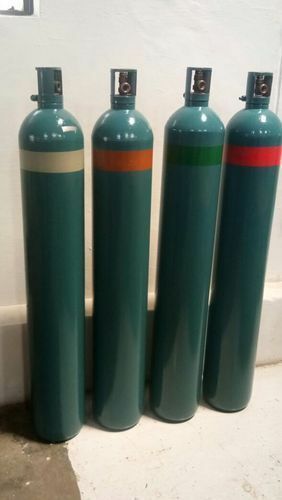 Clients can avail these gases in different compositions like environmental for air monitoring, automotive, stack emission, pollution control, FRC test mixture and furnace gas mixture. Lighting industry inert gas mixture.